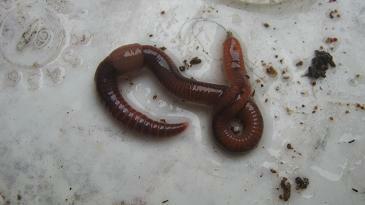 their garden- and kitchen scraps into nutrient rich worm castings. 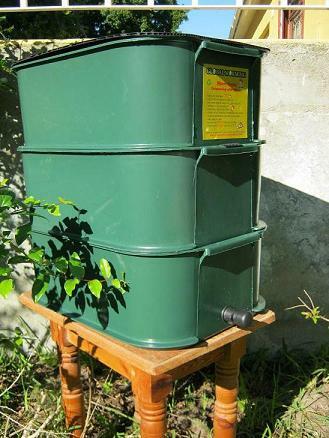 If you want to stop adding organic waste to your dirt bin and help to reduce the production of greenhouse gases on landfill sites than this worm business directory is here to help you find a supplier in South Africa! 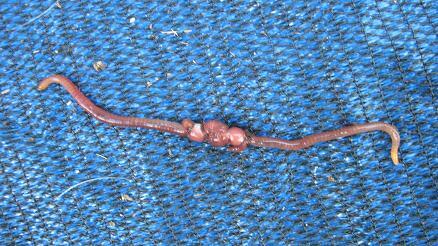 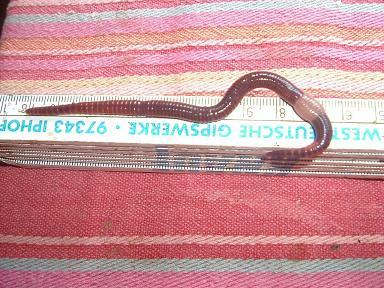 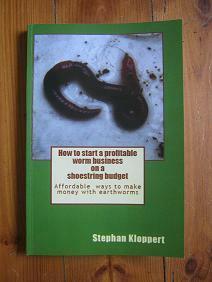 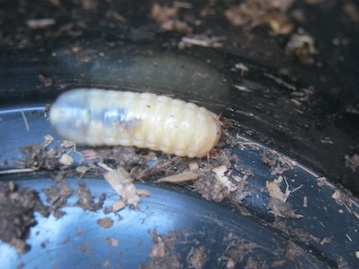 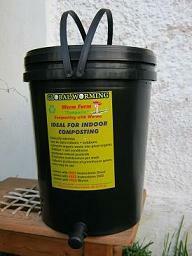 Worm-composting-help.com are suppliers of worm farms and compost worms in South Africa. 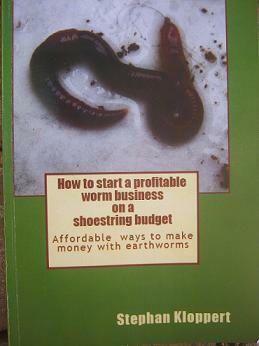 Worm-composting-help.com is one of the pioneering worm farming companies of South Africa and has been established in 2013. 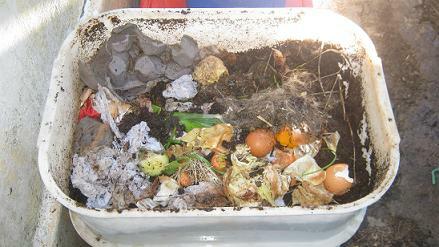 The company will be able to assist you with any questions and plans you have that are related to compost worms and worm composting. 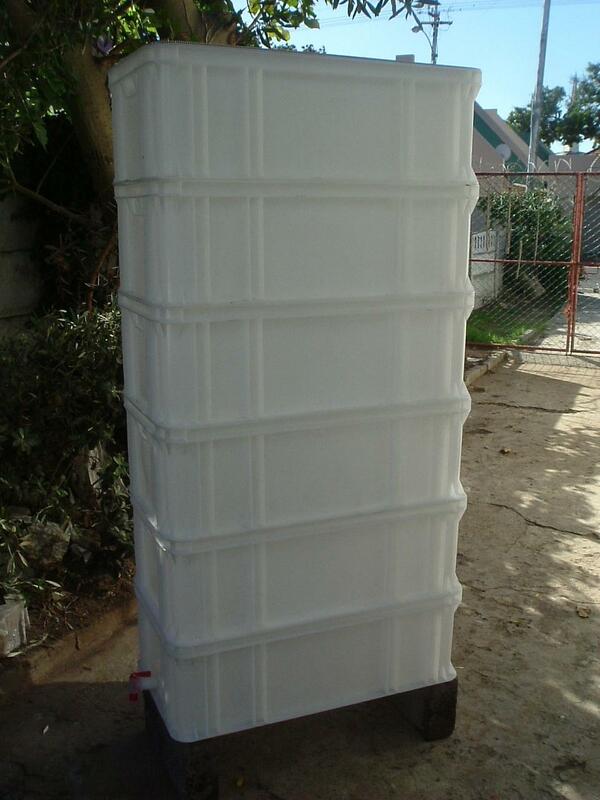 The pictures above show a few models of the wide range of worm bins.